Japan’s experienced Ai Ueda stepping up for the women’s gold with an exquisite run. Rappaport couldn’t respond but by now was assured of the silver, crossing the line 7 seconds off Ueda and 13 seconds ahead of Gorman, who was delighted to start a new year with a podium after a difficult 2018. 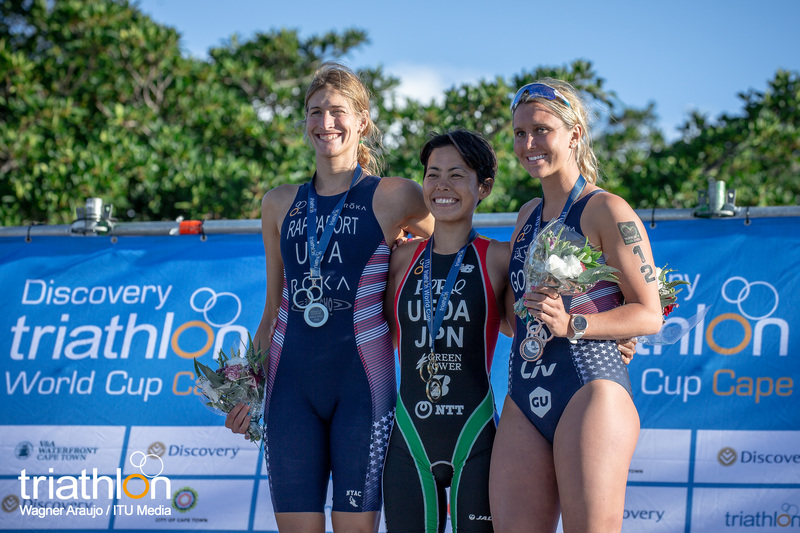 Elsewhere in the field, the 2018 Youth Olympic Games Champion Amber Schlebusch struggled to find her groove early on but dug in for a spirited run to finish in 28th. The irrepressible Carolina Routier (ESP) was back on the start line for the first time in nearly 12 months to finish 20th and an incredible run from Gillian Sanders earned her 5th behind Klamer.